AL KHULIFAH GROUP has 15 major companies that encompass a variety of sectors. As a group we strive to provide a more sound and secure entity for tomorrow’s endeavors. Please take the time to explore more in depth information regarding our companies displayed below. 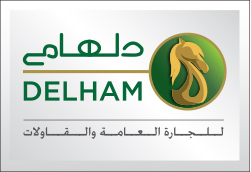 Delham General Trading Contracting Co.was registered in the year 2002 and subsequently incorporated in 2003. The Company was created through merger of various divisions, and expansion. 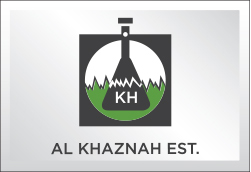 read more…..
Al Khaznah Est., is one of the oldest business houses in the group and was established in 1977 by Dr. Bader Al Khulifah. 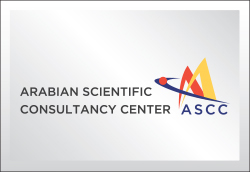 read more…..
ASCC The firm, the first in Kuwait, aims at providing security protection for Scientific Consultancy for both individuals and institutions through a mechanism of active dynamics that keep up with modern rhythm, and are based on distinguished field experience and academic studies. 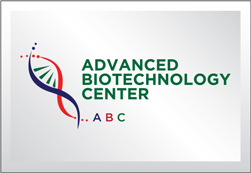 read more…..
ABC Our vision to be the leading provider of fast and reliable molecular diagnostic services, with an unmatched professionalism, quality and innovation, resulted in Al khulifa Group starting the Advanced Biotechnology Center (ABC), based in Dubai.read more….. 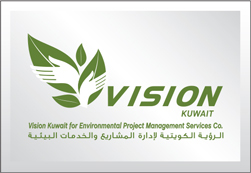 Welcome to Vision Kuwait for Environmental Project Management Services Co. We are an ISO 9001:2008 & ISO 14001:2004 certified company, for Evaluation of existing environmental conditions, conducting Environmental Impact Assessment (EIA) studies and Environmental Consultancy. read more…..
Conceptall was established in 2009 by a team who wanted to offer a direct relationship between themselves and their clients. 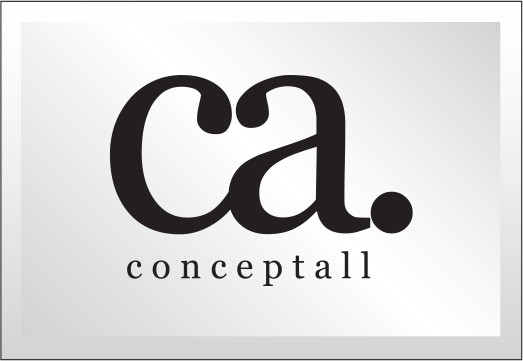 Today Conceptall is the mother of various creative houses that offer more than just a service. read more…..